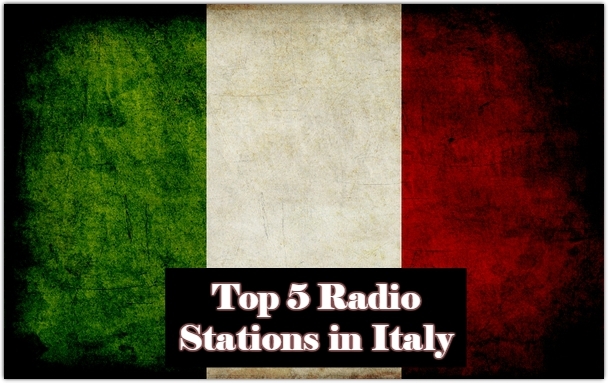 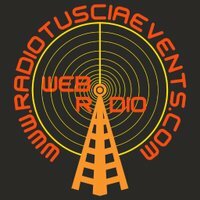 Top Radio Italy live broadcasting from Italy. 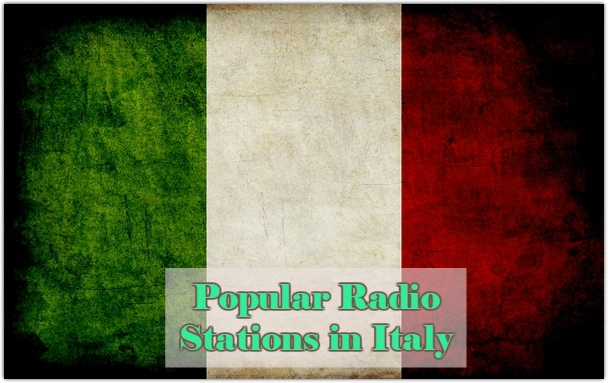 Top Radio Italy broadcast various kind of Adult Contemporary, Classic Hits, Local News programs. 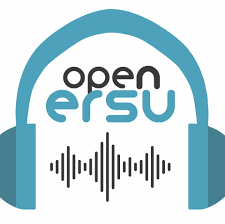 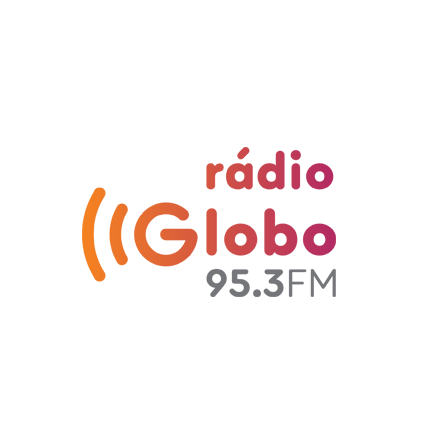 Top Radio Italy is deeply rooted in the territory of the Northeast for over 20 years with an editorial format of music and news, able to promptly update at any time, quickly and concisely, the most relevant local and regional events. 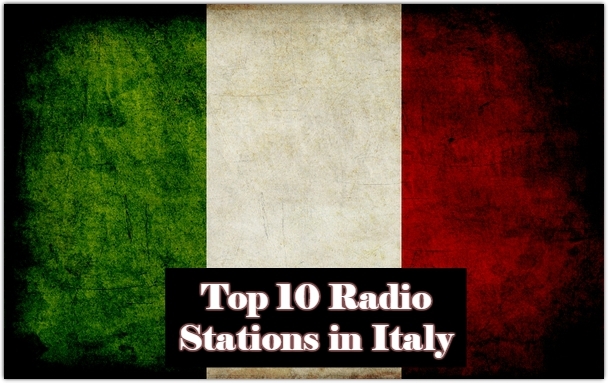 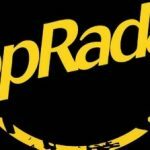 Top Radio Italy is one of the most famous online radio station on Italy.